We are loving everything bright this season and these bikini bottoms are essential for a vacay with the girls. 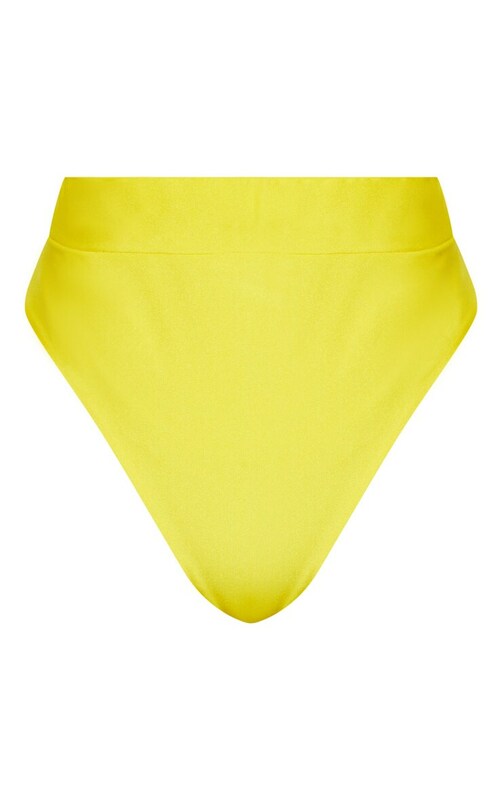 Featuring a yellow material with an extreme high leg design and a thong fit. Style these bikini bottoms with the matching top and a belt bag for an ultimate poolside look.